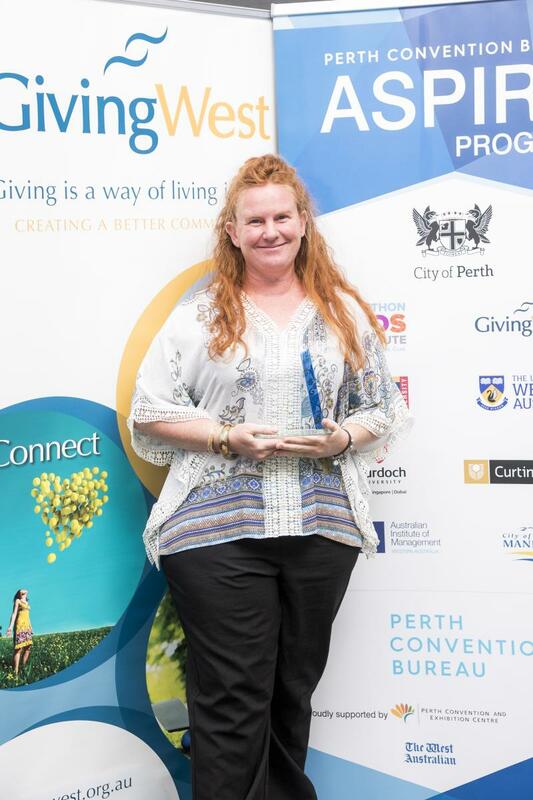 Nicole is the Co-Founder, Deputy Chair and Facilitator of Reach for Life, a small Western Australia NGO that runs restorative justice programs within WA prisons. Nicole had previously been heavily involved with angelhands Inc, a Western Australian not-for-profit working with victims of homicide, for several years as a board director, later CEO and an integral member of the Conference Organising Committee of The World Society Victimology International Symposium. Nicole will use the funding to attend the 2018 International Conference on Restorative Practices in St Paul, Minnesota, USA and will use the opportunity to build relationships with other practitioners and stakeholders and gather interest in attracting a restorative justice conference to Western Australia.